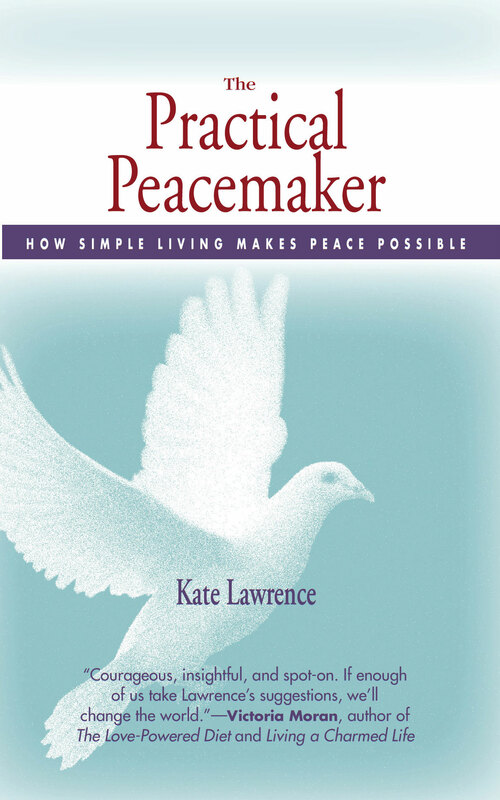 The Spirit’s Pilgrimage | A Practical Peacemaker Ponders . . . The Spirit’s Pilgrimage, by Mirabehn (Madeleine Slade). Great Ocean Publishers, 1960. Mirabehn was a British-born close associate of Mohandas Gandhi, working with him from 1925 until the end of his life. She was not just a secretary or assistant, but a diplomatic adviser and project manager. On occasion she was even sent by Gandhi to represent him in negotiations with British officials. She stayed on in India until 1959, continuing her work to improve the lives of the poor. As a young adult, she had been told by a mentor that Gandhi was “another Christ,” and from then on her mind was made up to go and work for him. Her dedication was rock-solid, as it required her to face a much harder life than she would have had at home in England: stressful political situations and imprisonment, extremely hot humid climate, poor sanitation, typhoid and repeated bouts of malaria, living in mud huts with scorpions and ticks, hard daily physical labor, language and cultural barriers, etc. She was tough, too–after all this, she lived to be nearly 90! This is her story in her own words, told as though the reader was sitting in front of her, and builds a solid on-the-ground foundation under other more philosophical commentaries about Gandhi and his work. Previous PostViolence Is Not Art: An Open Letter to the Spencer Art MuseumNext PostIn Vitro Meat–Are You Salivating Yet?